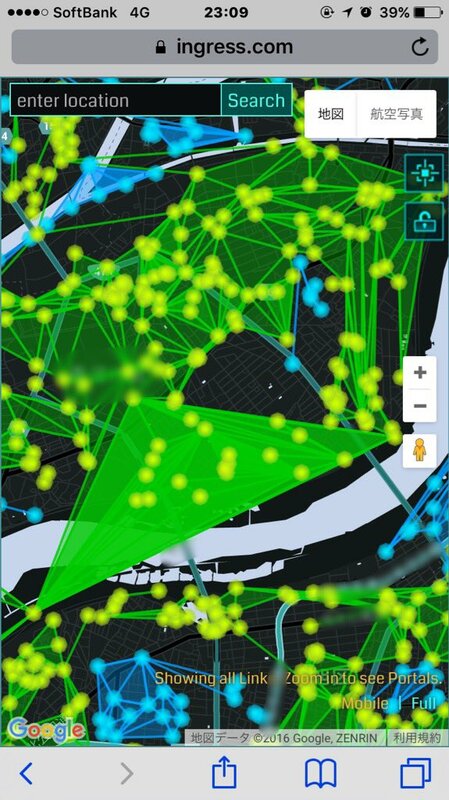 10:23 GreenNoteRecord: @Knekomura 確認したところWelcome to Ingress. Please sign in with your player account to continue. ?You are currently signed in as name@domain,?but this account is not activated to access Ingress. 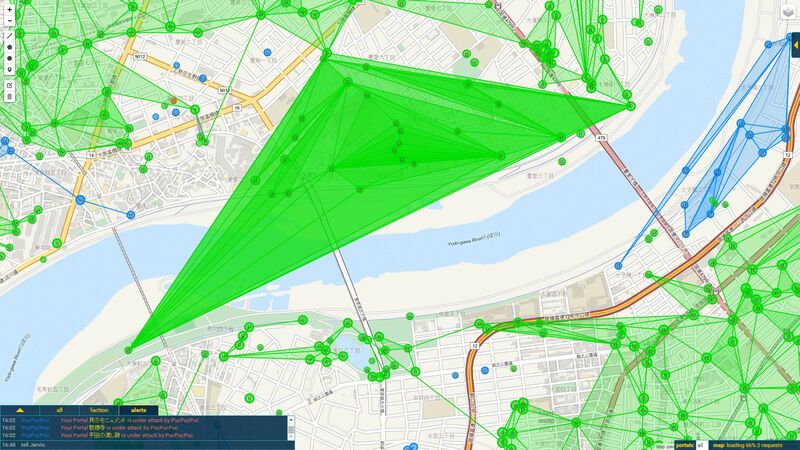 ?Get Ingress on Google Play.